Finally more details are coming out from Dell RE: the Adamo. 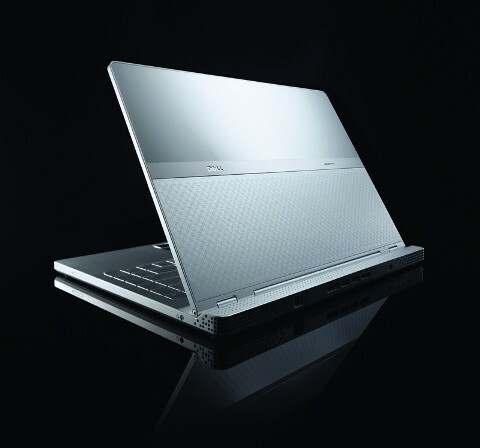 Originally spied and wowed at during CES, Dell have confirmed a 13.4 inch, aluminium cased beauty with 1.2GHz Core 2 Duo U9300, integrated Intel X4500 graphics, 2GB of RAM, and a 128GB SSD, and it all weighs four pounds (though a pound more than the MacBook air). The price though? Coming it at around $2000 and with the current exchange rate it seems a bit steep! As your hard earned cash doesn’t seem to be going on the internals I can only guess you are paying for the design with aluminium case and magnetic cover. 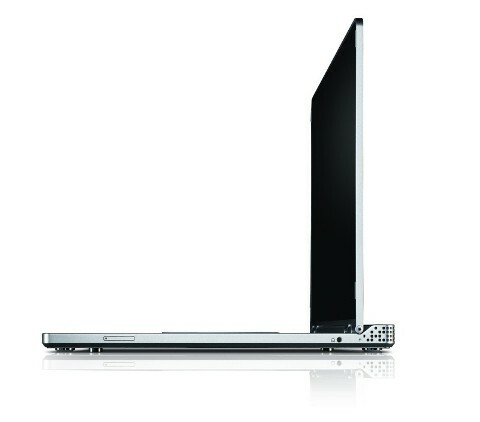 I admit it is nice, but 2K Dell nice? !